A new video with snippets from Cox Seminars shares the content and intent of Cox Seminars for back pain specialists. Chiropractic physicians will appreciate the cutting edge information and research and applicability of the course content. Lead by experienced chiropractic physicians whose clinical practices involve the use of Cox Technic for neck pain and back pain and leg pain and arm pain relief, Cox Seminars are practical and filled with information applicable on Monday morning. Attendees experience flexion distraction protocols as the "doctor" and the "patient" in practical, hands-on sessions. Check out the video. Check out the calendar of courses. Choose a course, and join us for a weekend to enhance your clinical practice enthusiasm as well as your enthusiasm for chiropractic! Contact Cox Technic for more information. Haven Innovation recognizes that a tool is only as good as its user, an instrument is only as efficient as its handler. So Haven Innovation is offering a $500 credit toward the July 17-20, 2014 Cox Certification Seminar. The purchasing physician may attend all 4 days, all 32 hours or just a day or two for as many hours as he or she wants. At the Cox Seminar in July 2014, physicians get a mix of didactics (biomechanics, anatomy, examination, diagnosis, clinical outcomes as documented in the medical literature for spinal care) as well as hands-on practice in small groups with dedicated hands-on instructors. Dr. James Cox leads Part II of the weekend on discogenic conditions while Dr. George Joachim and Dr. Ralph Kruse lead the didactics of Part I on the non-discogenic conditions. Hands-on is lead by Drs. Kruse, Joachim and Olding so that everyone gets to practice and experience the technique as performed on the Cox8 Table by Haven Innovation. Dr. Ram Gudavalli, principal investigator of flexion distraction research projects, will also be on hand with the pressure transducer to give objective feedback of your application of Cox Technic protocols on The Cox8 Table. So consider The Cox8 Table for your practice. Get $500 credit toward a Cox Seminar (Part I or II or III) to hone your skills in applying Cox Technic flexion distraction. Put July 17-20, 2014 on your schedule so you don't miss it! European Spine Journal. Journal of Manipulative and Physiological Therapeutics. Journal of Chiropractic Medicine. Osteopathy and Chiropractic. Journal of Complementary and Alternative Medicine. Topics in Clinical Chiropractic. Cox Technic Flexion Distraction protocols are safe and well-studied, published and ready for duplication and application in your practice as well as scrutiny in the literature. Chiropractic journals offer much to the chiropractic profession to share what it does, the research behind it, the documentation of its results. Cox Technic for nearly half a century under the influence of Dr. James Cox, its developer, is researched and documented. Chiropractors are encouraged to publish their outcomes with Cox Technic spinal manipulation. Researchers are awarded federal and other grant funds to study the biomechanics and clinical aspects of Cox Technic. Loyola Stritch School of Medicine's Musculoskeletal Biomechanics Laboratory is even involved. It's important then to offer an outlet to all physicians to hear first hand the outcomes and published clinical findings as well as experience and finetune the proper application of the evidence-based protocols so that the clinical outcomes may be similar across the board. So Cox Seminars are the outlets for this sharing of technique and research for clinical application. Join a Cox Seminar in Orlando (March 24-25), Toronto (April 21-22) or Portland ME (May 5-6) to get the support you desire for your chiropractic practice. Taught by clinicians who use Cox Technic day in and day out in their practices and who participate in clinical and federally funded research who talk to you in daily practice language, Cox Seminars are practical, exciting you for your Monday morning practice. Register for a course today. Or contact us by phone (800-441-5571) or email. We look forward to seeing you! What's With Cox Technic? Why Do I Need to Use It In Practice? A logical question for any doctor to ask who is looking to incorporate a new protocol into his or her clinical practice. In fact, it should be asked of anything new. Where's the research? Where's the evidence? Where's the support? 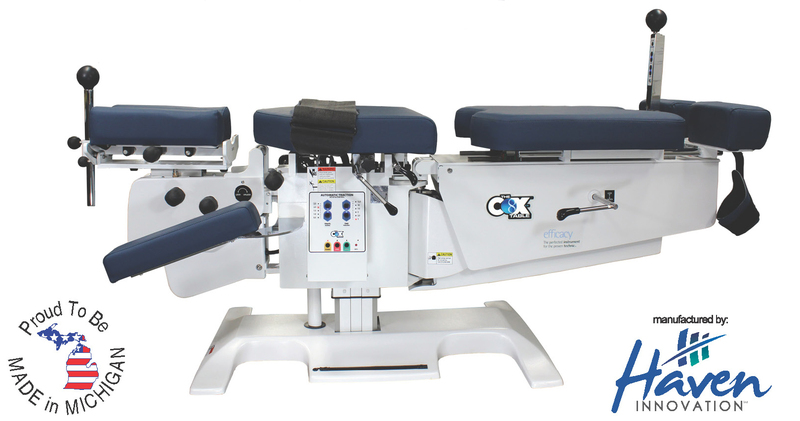 Cox Technic for spinal pain relief (back pain, neck pain, arm pain, leg pain, disc related and non-disc related) invites such inquiry. Cox Technic is more than just a technique. It's a SYSTEM of understanding the biomechanics thoroughly enough to examine and diagnose a patient's condition and set the proper treatment plan for pain relief. 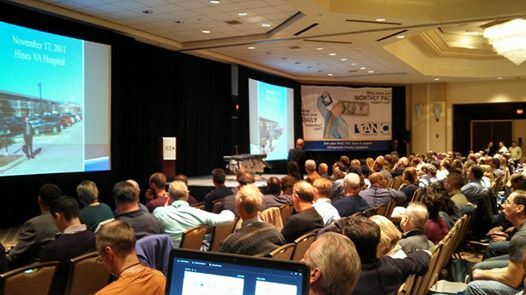 Cox Technic pulls it all together, and Cox Seminars are the best places to learn more. Calling all certified Cox Technic physicians! 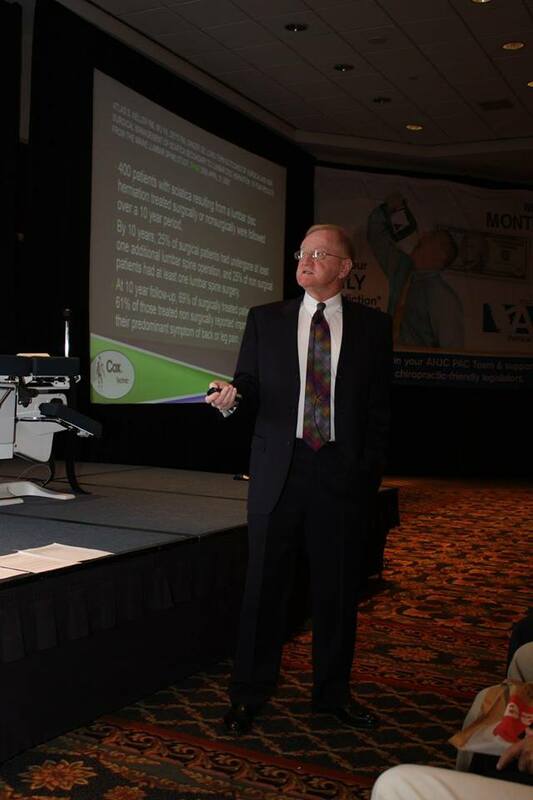 Consider presenting a case at Part III Cox Seminar when you come. It doesn't take that much to prepare a 10 minutes case. Snap a picture here and there of the xrays or MRIs with your digital camera, even the patient's spine if it's of interest. Share the history, examination and diagnosis. Describe your flexion distraction treatment and its clinical outcomes. It's fun! These cases are the most exciting part of the Part III weekends anymore! Join Dr. Cox and Dr. Gudavalli (at most of them) and share your clinical experiences. Dr. Cox will give you all the latest spinal research publications that impact your practice and share a few cases of his own. But everyone knows he has cases. This is your chance to share your clinical cases. Let Julie know if you are willing to do this. Send your powerpoint to her 3 weeks prior so she can make notes. Then just be ready to share at a Cox® chiropractic continuing education seminar! Dates and registration are online. Contact Julie at juliecoxcid@coxtechnic.com if you have any questions! Oh - 12 hours of CE credits are arranged with our co-sponsor, National University of Health Sciences PLUS you get recertification credit! Join the Part I Cox Seminar, the first course in the certification series, on January 21-22, 2012. San Francisco will be home for a couple days, and Dr. Ralph Kruse will lead the didactic and hands-on instruction. You will appreciate the thorough review of biomechanics and anatomy, enjoy the nutritional aspects of spine pain, and be enthused to participate in hands-on flexion distraction training as both a "patient" and doctor. Cox Seminars offer much in the basics of spinal pain understanding from today's options of surgery, non-surgical and the research studies to support them. The federally funded research behind Cox Technic supporting its science and evidence-based reputation are presented. Haven Innovation is sending a brand new Cox Table Model 8 for us to use, too! So join us in San Francisco for 12 hours of continuing education that you will be excited to apply in practice. Click here for more information and here to register.